One of the most interesting vSphere CLI commands is ESXCLI. In fact ESXCLI is a complete set of commands. 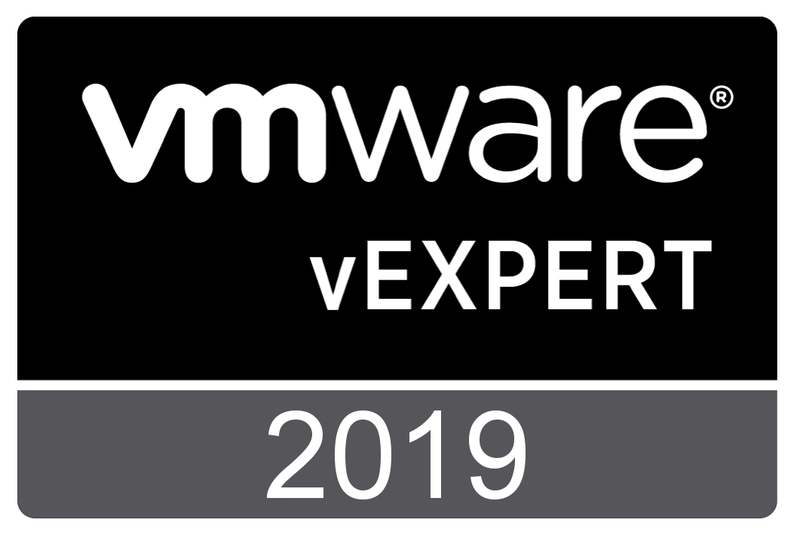 With the vSphere 5 edition of ESXCLI many new features were introduced. 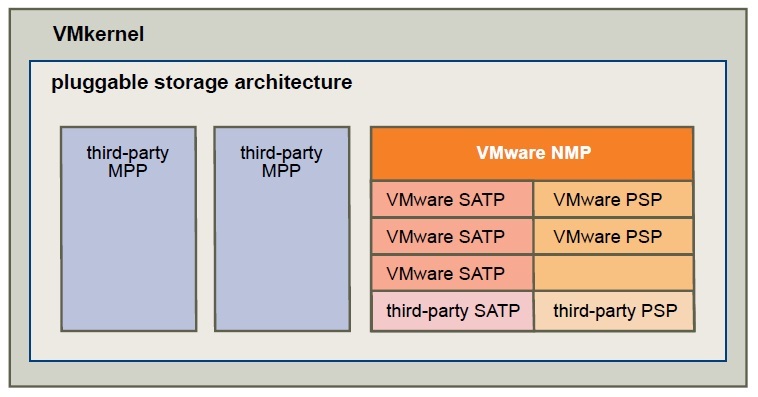 vSphere Storage Guide, Chapter 17, “Understanding Multipathing and Failover , page 153. Starting from page 158, the vSphere Storage guide presents a very clear explanation on the pluggable Storage Architecture. Some highlights. You are currently browsing the Adventures in a Virtual World blog archives for June, 2012.